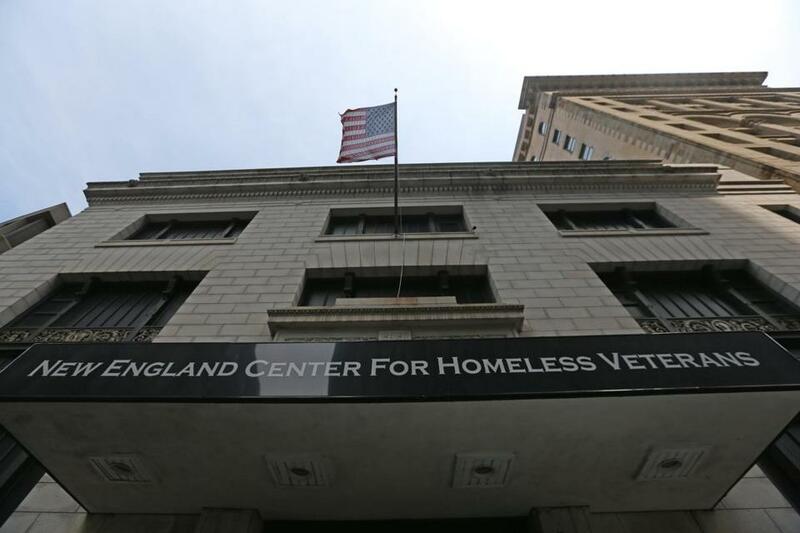 New England Center for Homeless Veterans assists more than 1,500 people annually, according to its president and chief executive, Andy McCawley. “Most veterans are very successful, and are a great asset to our society, and we want to make sure every veteran has an opportunity for that same success,” he said of the upgrades. The project is being funded through public partnerships and the use of federal, state, and city dollars. A portion of the funding is also coming from private donors and foundations including the Life Initiative, a state-backed program that provides capital for projects that benefit low-income communities. The reconstruction work will not disrupt the center’s current operations or living situations, McCawley said. It will also lead to the opening of the Veterans Training School and more clinical and community support services. Men make up most homeless veterans, according to a 2013 state report, but increasingly female veterans are at risk. To help offset this problem, McCawley said, the renovated building will feature an entire floor dedicated to units providing services for female veterans. “The veteran population in our city is very diverse, and we need to be able to provide tailored and individualized services to them. We have seen an increase, and we want to provide the best and most effective opportunities for our female veterans,” McCawley said. The project dovetails with an initiative headed by Mayor Martin J. Walsh’s office last year seeking more living spaces for Boston’s veterans. Walsh said in a statement Tuesday that the New England Center for Homeless Veterans serves as a beacon of hope for those struggling to find educational, medical, and housing opportunities. Along with Walsh and McCawley, state Senator Linda Dorcena Forry, state Representative Aaron Michlewitz, US Representative Stephen Lynch, and Governor Charlie Baker are scheduled to attend Wednesday’s groundbreaking. Steven Annear can be reached at steve.annear@globe.com. Follow him on Twitter @steveannear.